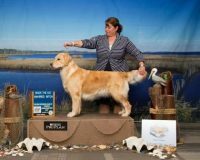 We are located on the CT Shoreline about ½ hour from Hartford, New London and 15 minutes from New Haven. 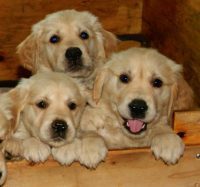 We are not a kennel as all of our puppies and dogs are born, raised and live in the house as part of the family. 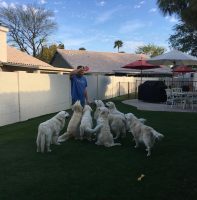 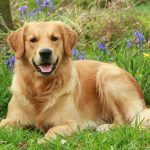 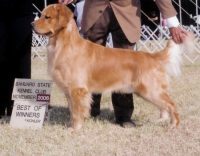 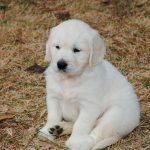 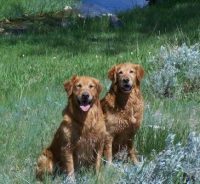 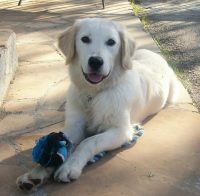 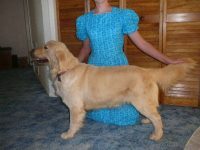 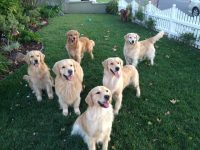 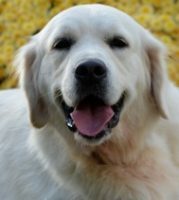 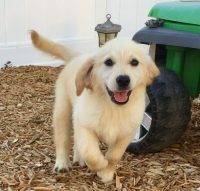 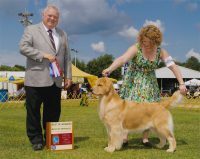 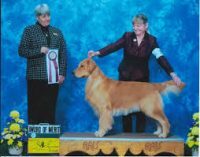 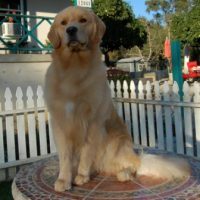 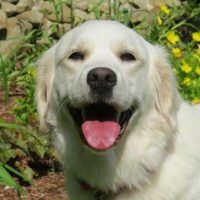 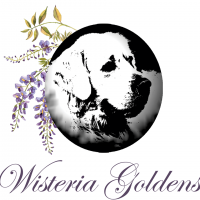 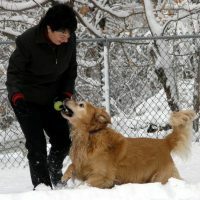 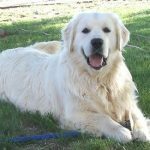 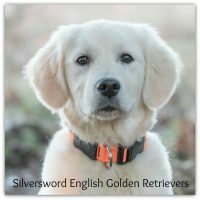 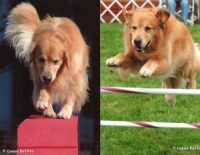 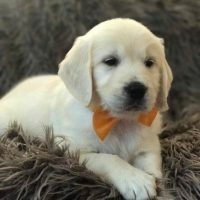 Our Goldens and Braques are also bred with a solid working drive and eagerness to please. 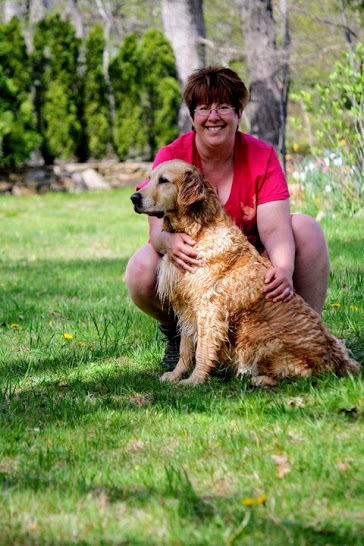 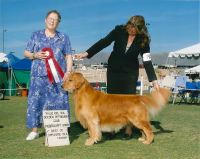 We have bred some CAN and American Champions,Therapy Dogs and others are working toward obedience titles but our primary goal is to have a wonderful companion. 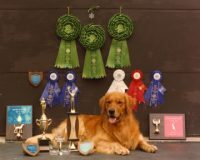 We are in good standings with the Golden Retriever Club of America.